Citroën car keys for Citroën models. 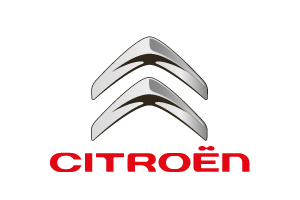 We also provide key repair kits for different types Citroën cars. Our ranges of products are primarily car keys, key fobs, key blades, transponders, remote controls and key rings for different Citroën models. You've lost your Citroën key, now what? Have you lost your Citroën car key? Or it has been stolen? 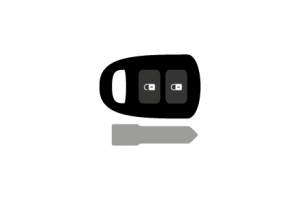 No need for frustration: we are happy to help you to a new key. You can have a new key made easily and cheaply. We can disable any stolen key by software so that it can no longer be used - so your car is secure. You can order a key with ot without remote control for your Citroën model. 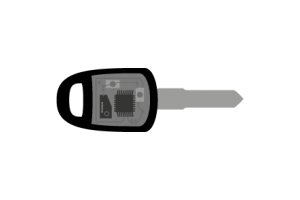 Often you still have to program the key and have the key blade cut a locksmith working from your current spare key. Do you no longer have any keys to your car? Then you can have your key cut and programmed based on your mechanical key code. Eurocarkeyshop also provides that service. When you buy a new car, you often receive two keys: one key with remote control and one without. You can easily have another key with remote control made by eurocarkeyshop.com - or buy the key from us and find a good car locksmith close to you to do the programming and cutting. It is always handy to have an one more spare key. Imagine that your wife occasionally takes the car to get groceries, your son drives the car to the local cinema with his girlfriend or you lend the car to your parents. An extra spare key certainly doesn't hurt. At eurocarkeyshop you can order car keys with and without remote control. We also have smartkeys for your Citroen in our range. All you have to do is have the key blade cut based on your current key or from a mechanical key code and have the electronic part of the key (the transponder and remote control) programmed. We can of course also arrange this for you. How do you replace a Citroën key case? At eurocarkeyshop you can order key cases for Citroën standard car keys and also flip keys, but do you have any idea how to replace them? We always provide a description to help you with the replacement of your Citroën key housing. 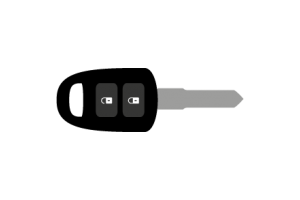 Let's take the Citroën 2 button key housing as an example. You can choose from two different key blades including the logo. Do I have to program the new key case? No that is not necessary. The case is supplied without transponder and electronics. 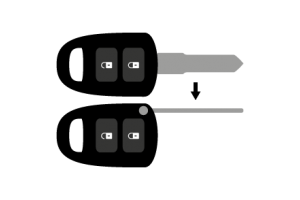 This allows you to easily transfer the electronics of your current remote control to the new key case. When you buy a new key including a remote control for your Citroën you have to program it. This is only possible with special equipment. A Citroën dealer or a car diagnostics specialist can take care of this for you. Since 2017, Citroën has a new brand slogan, a slogan aimed at its customers: Inspired by you. With this, the brand connects seamlessly with social developments and focuses on a wide audience. Which Citroën is best for you? The brand has brought countless models to the market in different sizes and colors. Think of the passenger cars such as the Xsara, the Picasso and the Cactus. In the business market, the Berlingo, the Nemo, the New Jumpy and the Jumper are very suitable. 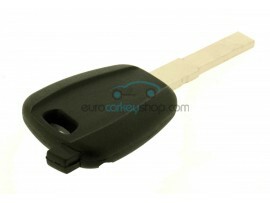 Eurocarkeyshop.com is happy to help you order one or more car keys or key cases for your Citroën. If you order today, you will receive your order in a few business days. Looking for keys for other car brands? At eurocarkeyshop.com you can find keys and key cases for most car brands. Are you looking for a key from another brand than Citroën? Check our menu at the left.